Sumac's 2019 Yearbook is Coming Soon! 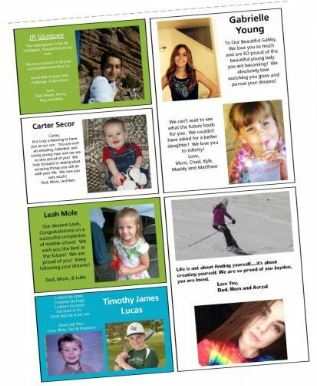 Our yearbooks are full of memories for the little ones. They'll be emotional by the time school gets out in June, ready to go their own ways into summer and middle school. Order now and get a discount on the memories! 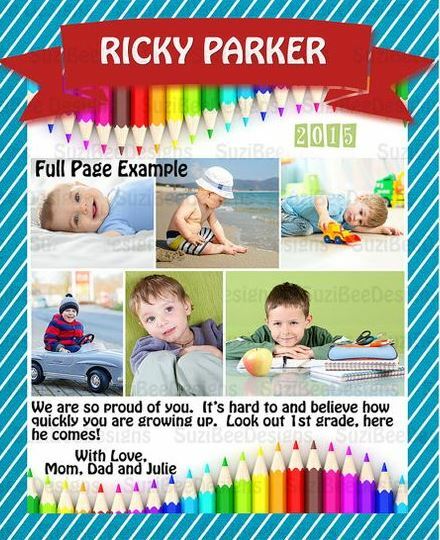 These ads are a great way for students to remember their school years, and for parents to honor their graduate's great achievements.